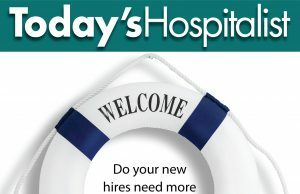 View 50+ charts with data from the 2018 salary survey. 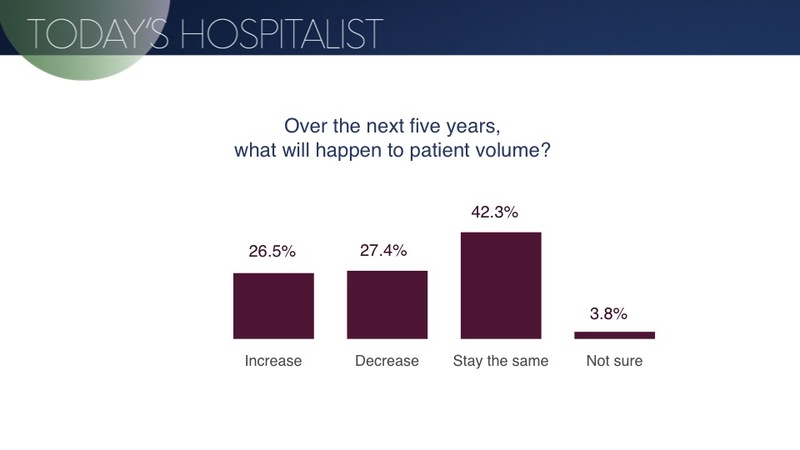 9 Comments on "Trends in patient volumes for hospitalists"
As a seasoned hospitalist, I have seen firsthand that 15 patients seems to be an ideal safe maximum number where one can still remain efficient (and sane). 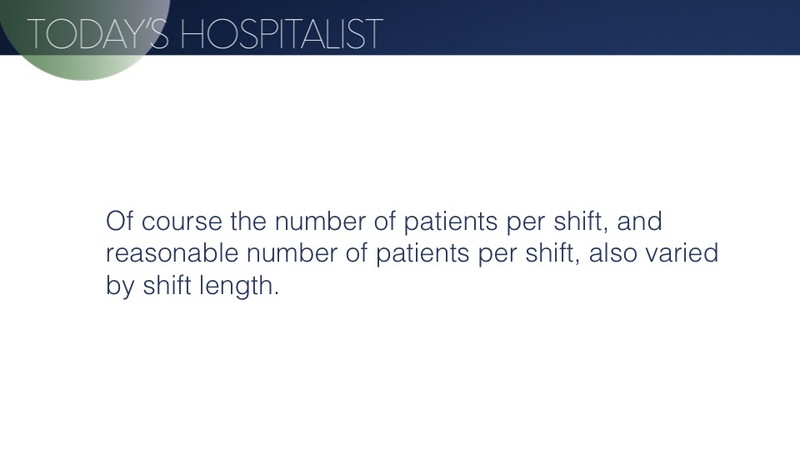 I am curious if people think this number is for a 8-, 10-, or 12-hour shift, or does it not matter? 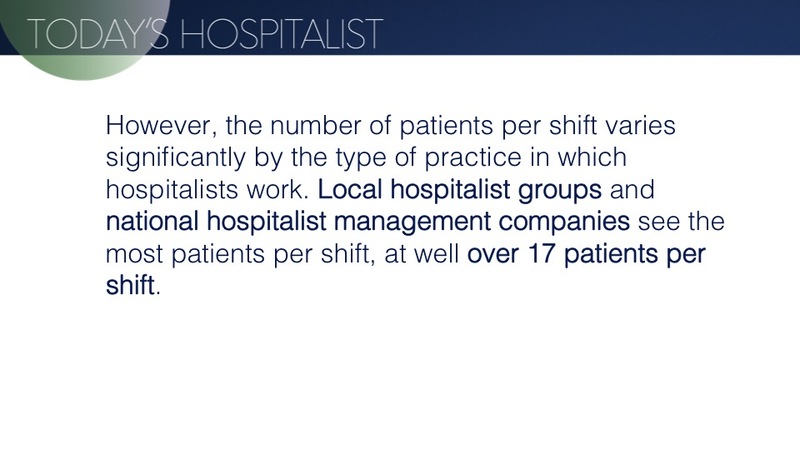 Great question and yes, the ideal number of patients per shift varies according to shift length. 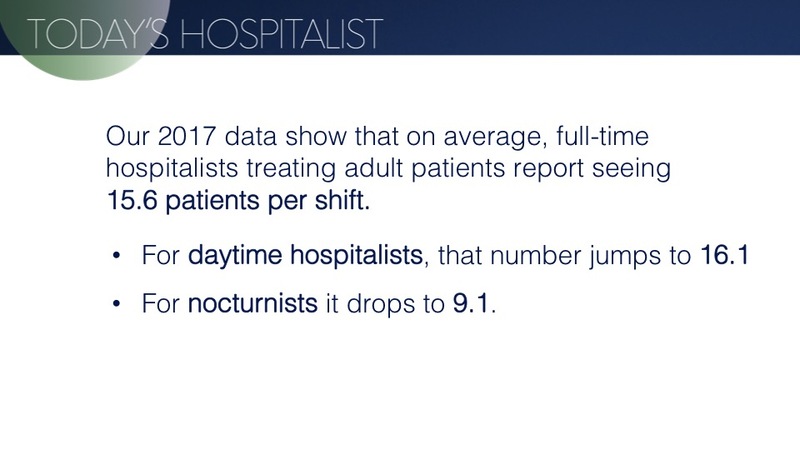 We have inserted new slides (slides 9 and 10) that break down the ideal number of patients per shift for 10, 12, and over 12 hour shifts. 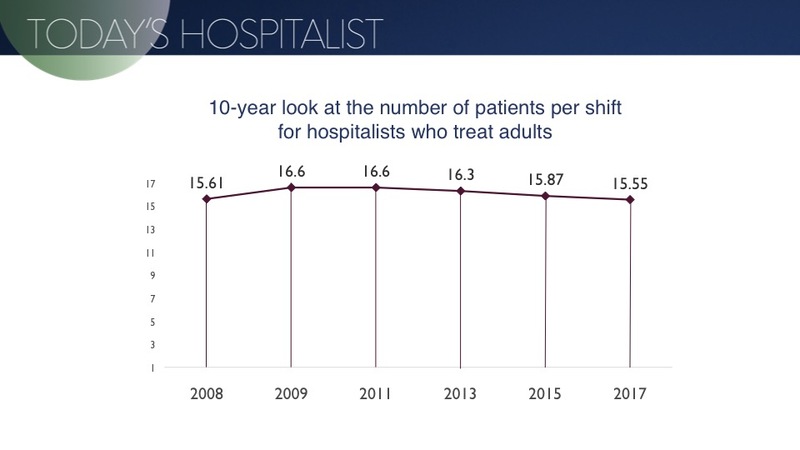 Many hospitalist practices have incorporated mid-level support, the most clinically helpful being PAs. 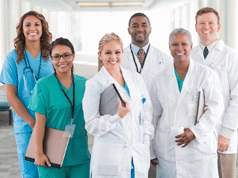 How does this new model impact physician load expectations? For instance. do physicians now typically carry 20 patients because a PA can carry some of the load via physician oversight? There seems to be very little survey information under these new models and/or the information is not specifically teased out of surveys. 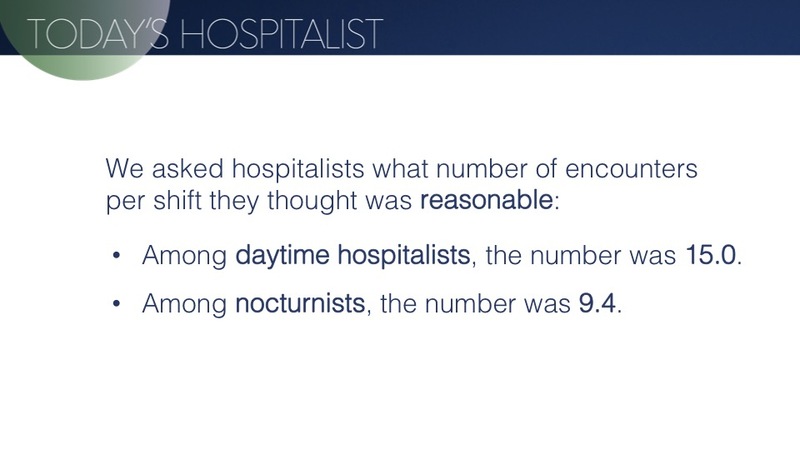 In our article “It’s a match: Creating hospitalist-midlevel teams brings big benefits”, we wrote “a hospitalist without an extender can carry 15 patients in a daily census; with an extender, that number jumps to about 22 or more.” You can read the full article here. 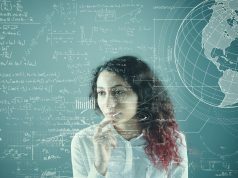 I agree this bears more research – great question for our upcoming survey in June! It would be interesting to know the days schedule to work and the salary attached to the number of patients seen. 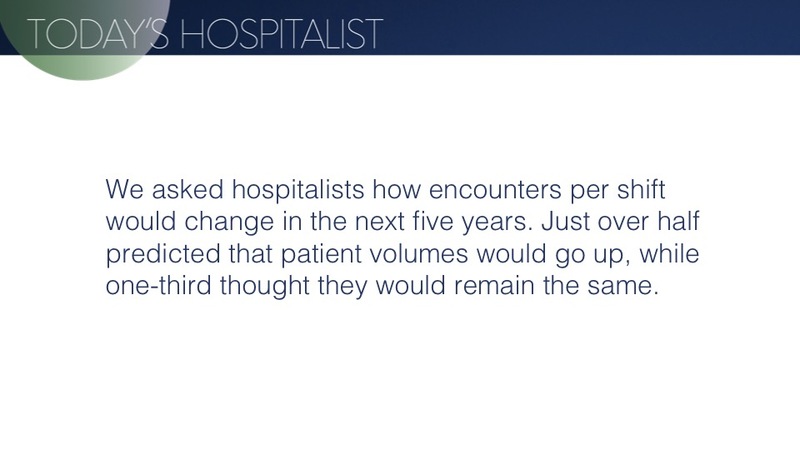 We found that patient volume significantly impacts compensation. 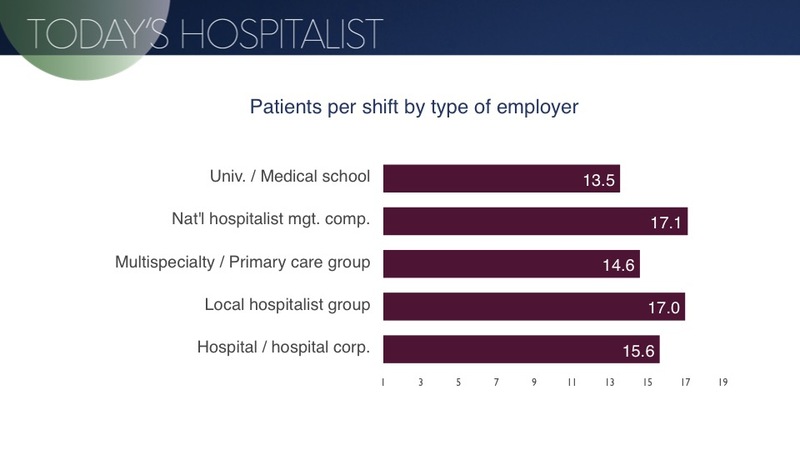 On the low side, daytime hospitalists who treat 10 to 14 adult patients per shift earn $264,600 on avearge, while those who treat 15 to 17 patients per shift earn $284,750. 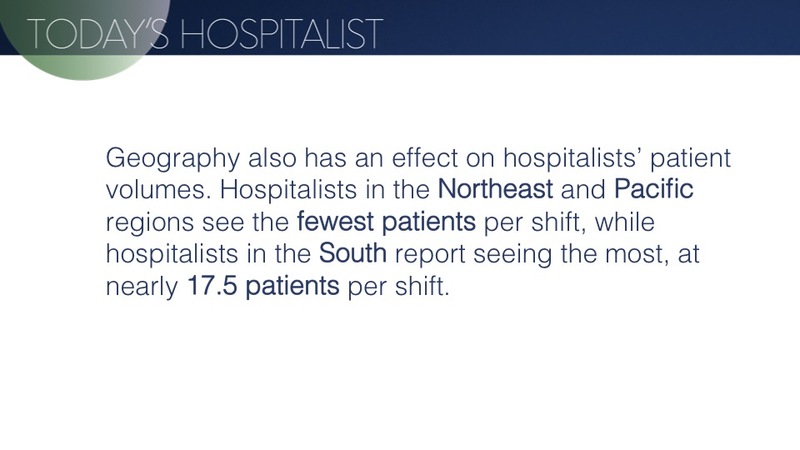 On the high side, daytime hospitalists who treat 21 or more adult patients earn $319,120 on average. This information and more is posted under “survey results” on our website. 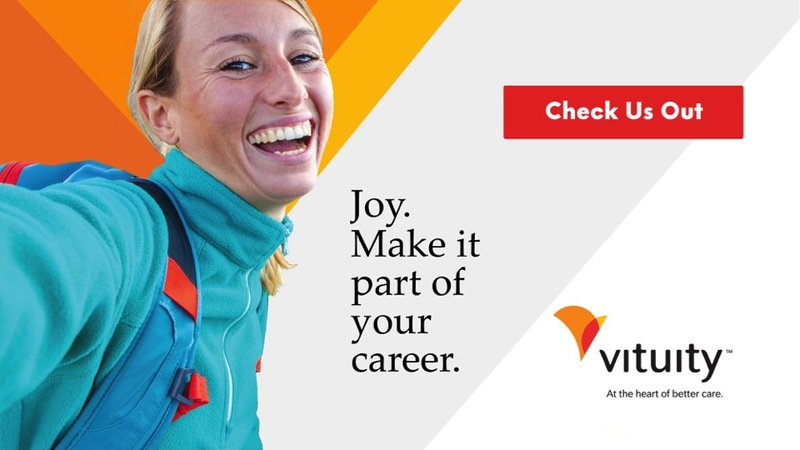 Are these for 12-hour shifts? 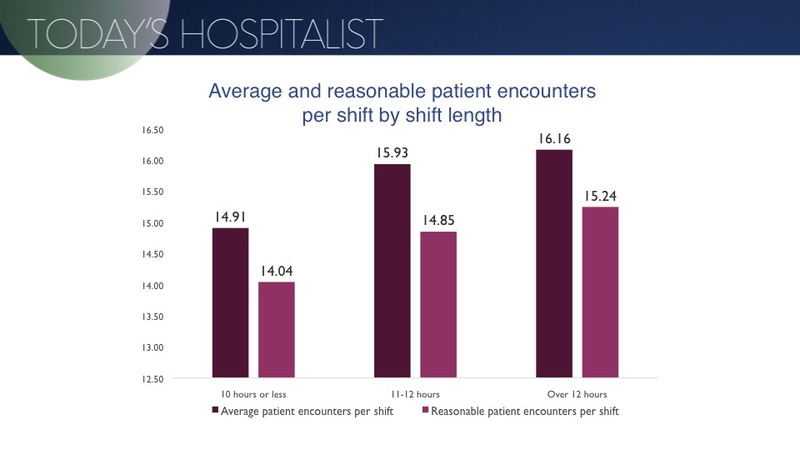 On average, shift length for all full-time adult hospitalists surveyed was 11.5 hours per shift. 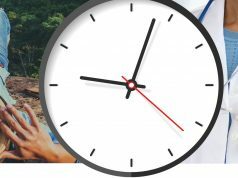 However, more than half reported working 12-hour shifts. 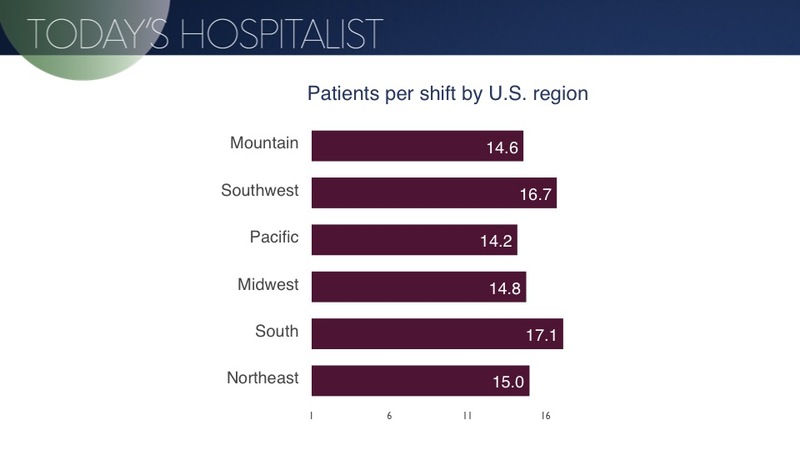 We added a chart (slide 9) that illustrates patient load according to average shift length.